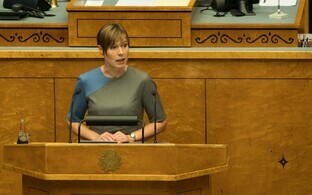 The repeal bill for the Registered Partnership Act initiated by the Conservative People's Party of Estonia (EKRE) will reach its first reading in the Riigikogu on either Oct. 12 or 17, but the majority of parliamentary groups will only decide on Monday whether to vote in unison or allow each member to vote according to their conscience on the matter. 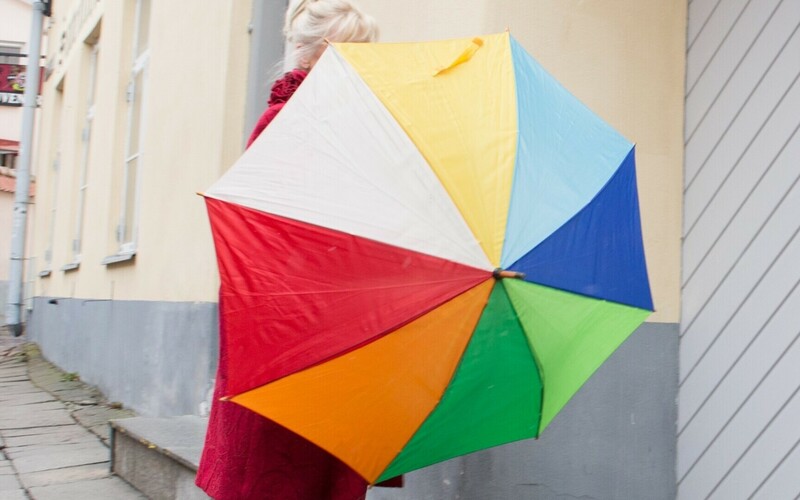 EKRE submitted the bill for the repeal of the gender-neutral Registered Partnership Act this May, and the bill is now on the agenda for the plenary session of the Riigikogu next Thursday, Oct. 12, three days before Election Day. According to Eesti Päevaleht (link in Estonian), debate over the repeal bill is preceded in the agenda by a Center Party-initiated debate regarding Ida-Viru County in Northeastern Estonia, which means that the Riigikogu may run out of time before they reach the Registered Partnership Act. 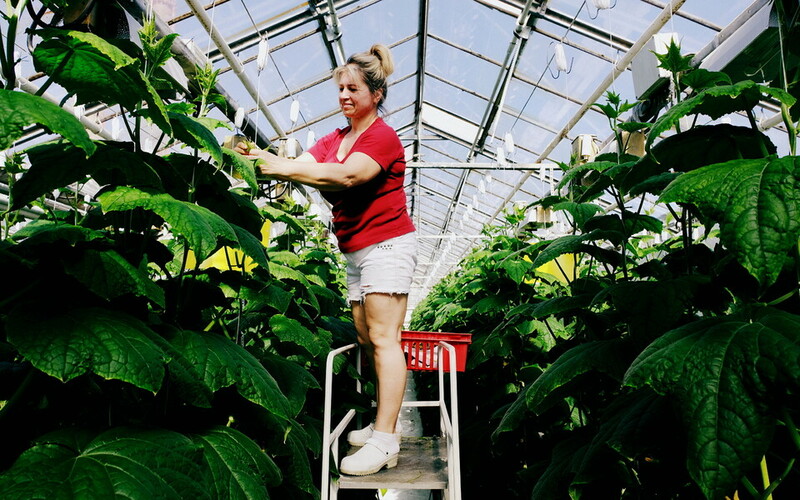 EKRE previously tried to repeal the Registered Partnership Act last spring, but did not garner enough votes for the appeal to pass. 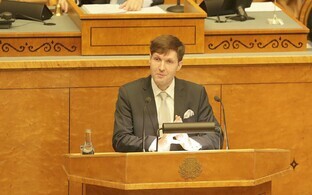 EKRE parliamentary group chairman Martin Helme told ERR that they as the initiators of the bill will understandably vote unanimously in favor of the repeal. The Pro Patria and Res Publica Union (IRL) as a party likewise supports the repeal, although according to parliamentary group and party chairman Helir-Valdor Seeder, the group's stance will be determined at its meeting next week. "The matter is very clear and simple for IRL," said Seeder. 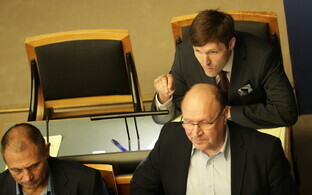 "We developed our party's stance in 2014 already, and we have repeatedly voted in the Riigikogu as well — and unanimously." 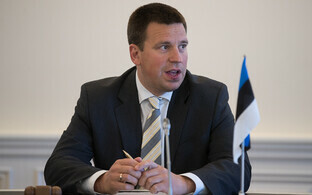 Seeder added that as there were no Riigikogu sessions this week, the parliamentary group would convene next Monday to discuss matters including the repeal bill in question, but he saw no reason why they should change the party's stance on the matter. "I am certain that the majority of the parliamentary group will vote as they did in 2014," he said, referring to the vote on the Registered Partnership Act which was not supported by a single IRL member. The Reform Party parliamentary group will likewise discuss the repeal bill next Monday. 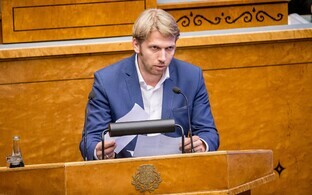 Parliamentary group and party chairman Hanno Pevkur similarly said that he saw no reason why they should back down from their earlier stance on the matter. "Democracy must be consistent, and revoking rights already granted does not seem logical in any way," he said. The Social Democrats (SDE) are likewise against repealing the Registered Partnership Act. "We have a fairly certain stance that EKRE's bill does not need to be supported in its current form — that it does not even need to be handled," said SDE parliamentary group chairman Kalvi Kõva, adding that he believed their group was fairly unified on the matter but would be discussing it next Monday. The Center Party parliamentary group will likewise discuss the repeal bill on Monday, and according to group chair Kersti Sarapuu, they have not yet determind their position on the matter. 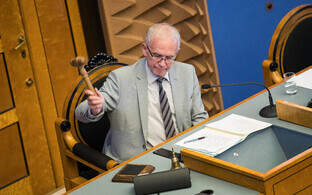 Group vice-chairman Erki Savisaar said that they also have yet to discuss whether each member will be allowed to vote according to their own conscience or they will develop a uniform position on the matter. 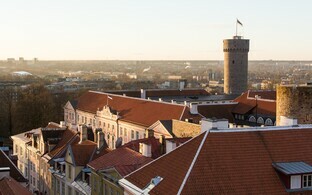 Savisaar said that they would discuss the issue next Monday and Wednesday, but it was difficult to say in which direction the party would lean. "There have been various opinions, but how we will decide to vote will be discussed in the parliamentary group," he confirmed. The Free Party has given its parliamentary group members the choice to vote on the Registered Partnership Act repeal bill according to their conscience, but the general wish has been to abstain from the vote, said parliamentary group chairman Artur Talvik. "We have introduced our own bill and are of the opinion that the solution to the whole stupid situation is to adopt the so-called civil partnership," Talvik explained. 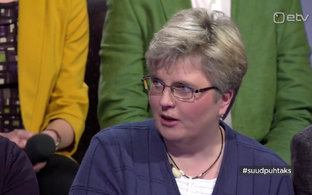 "Our own partnership bill is essentially also the rudiment for a civil partnership law as well." 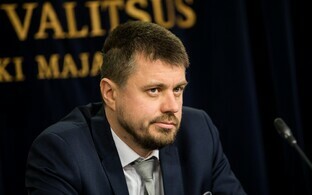 According to Talvik, the Free Party remains of the opinion that the situation with the Registered Partnership Act is dividing society, which Estonia does not need. "We should resolve this situation," he said. "Some sides are currently just enjoying the fact that there is no solution." Margus Tsahkna and Marko Mihkelson, both of whom left IRL this summer, both confirmed that they did not support EKRE's repeal bill. "I will definitely vote against the bill, i.e. in favor of the Registered Partnership Act," said Mihkelson, who abstained from voting in the adoption of the act in 2014. "I do not support EKRE's bill," added Tsahkna. "I do not support repealing the Registered Partnership Act."